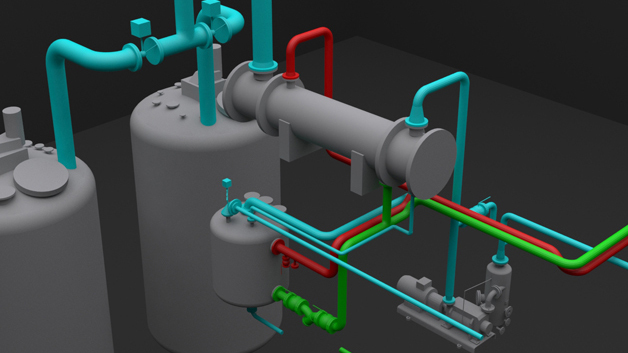 Our client base has grown now to include all major oil refining / distribution companies, gas, pharmaceutical, detergent as well as building construction. 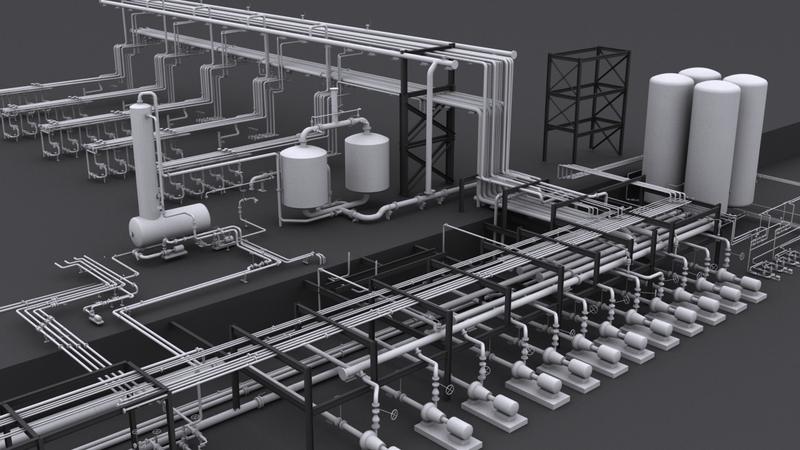 We have undertaken design / construct, hazop, surveying and draughting projects and had built up particular expertise in the surveying to produce process and instrumentation diagrams (p&ids). 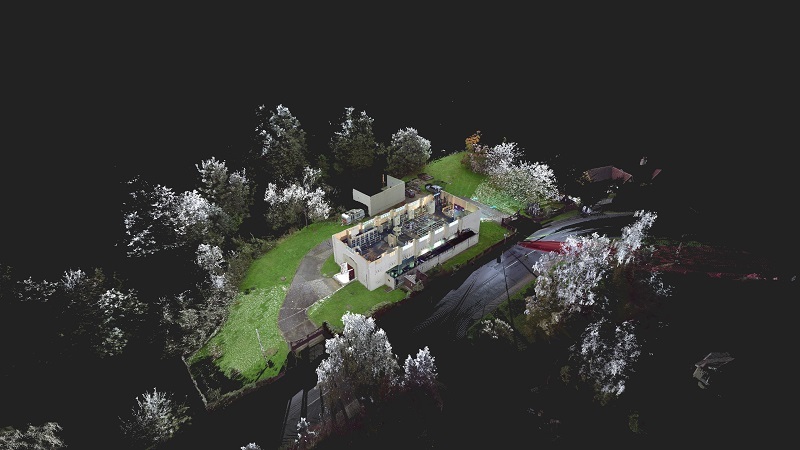 Our clients therefore not only benefit from the latest in 3D laser surveying techniques, but with the supporting applications that can afford solutions to the engineering challenges that now face us. Our case studies include information about services that ALS provide using completed jobs as representation. 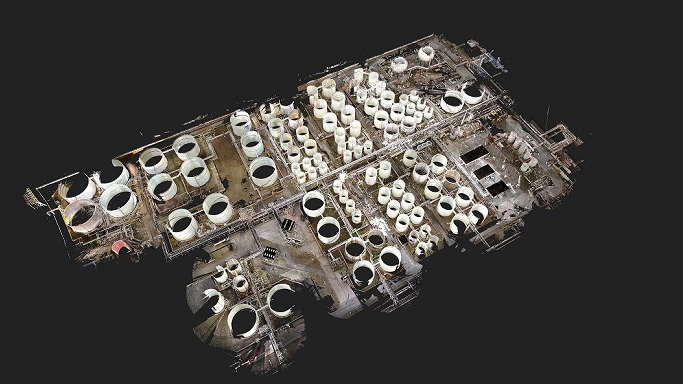 There is a growing momentum for operators of process sites especially those managing bulk storage terminals, to DIGITISE both their assets and documentation records. 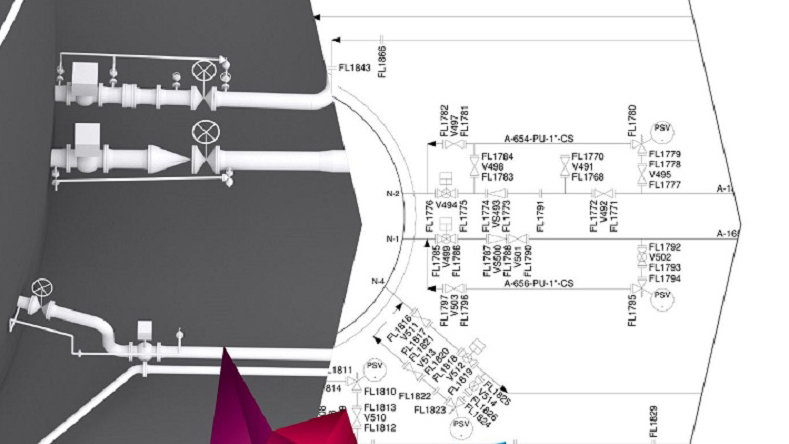 For this project our client required Advanced 3D Laser Solutions (ALS) to complete 3D laser scanning and 3D modelling of a specific process area ahead of a new capital initiative. 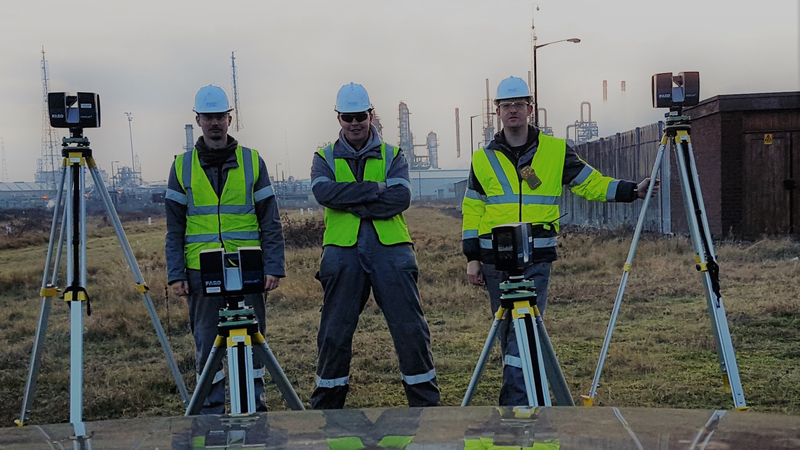 Advanced 3D Laser Solutions (ALS) completed the 3D laser survey on a large upper tier COMAH chemical terminal in the North East of England.